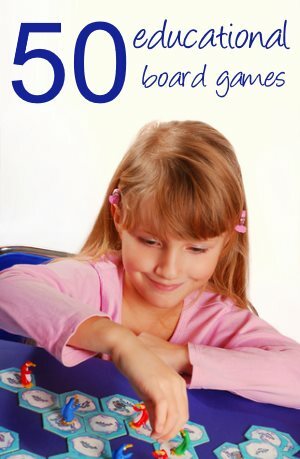 Here is my list of home schooling books to support my Home School Crafts ideas page. There are so many sources for information about learning a new craft these days - the internet, videos, magazines. But I still find books so inspiring and beautiful. I am compiling this list to bring you the craft books I love best! 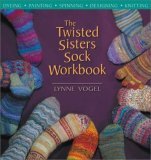 The Twisted Sisters Sock Workbook by Lynne Vogel may seem like a strange book to recommend for dyeing, but it has the best section on this I have seen. The book is divided into 3 sections. The first covers several methods of dyeing and is great for producing multi colored fleece or yarn - exactly what kids love! The rest of the book covers spinning (although not how to) and knitting socks. The Kids 'n' clay Ceramics Book created by Kevin Nierman is a great way to get started with pottery. It tells you everything you need, and explains everthing you need to know. The projects in the book are fun and although they are intended to be fired, I am sure air-drying clay would work just as well. My only critisism of the book is that half of the projects require a pottery-wheel, which is an expensive piece of equipment. I have so many wonderful quilting books to tell you about! I thought I would start with Glorious Quilting by Kaffe Fassett because the quilts are stunning - but not too difficult to make. Although my daughter rolled her eyes at the exercises in The Best of Sewing Machine Fun for Kids, we have enjoyed doing some of the sewing projects. They are simple projects, bright and colorful, and do help build up sewing machine skills. Kids Weaving by Sarah Swett would be a great book for getting started in weaving. She gives lots of step by step instructions on several projects - including making a loom from PVC pipe. 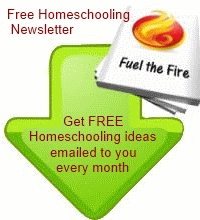 Lots of homeschool crafts ideas.